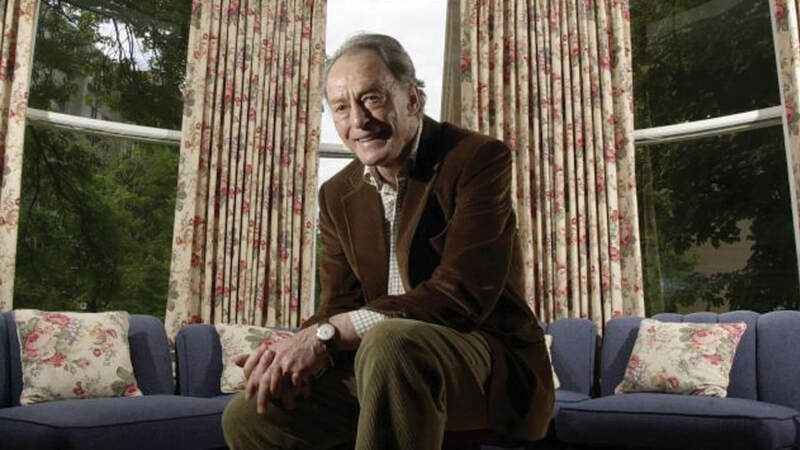 Peter Donat has died at the age of 90 at his home in Point Reyes, California. His wife stated to The New York Times that the actor passed away from Diabetes complications. Donat’s career spanned more than 50 years and was best known for portraying William “Bill” Mulder in The X-Files. Bill Mulder was Special Agent Fox Mulder’s father. David Duchovny who plays Fox Mulder sent out a Tweet remembering his on-screen father. He spoke highly of Donat; commenting he was a performer from a generation that took acting seriously, however not too serious. While having many roles in Television and Movies, the actor was also known for his Broadway performances. Donat starred in many productions, playing roles such as “Bergerac,” “King Lear,” “Shylock” and “Hadrian VII.” His Broadway debut was in 1957, hoping to follow in the footsteps of his Oscar-winning uncle Robert Donat. Robert who starred in “Goodbye, Mr. Chips” inspired Donat to pursue his own acting career. The Actor has three children with his first wife, actress Michael Learned. Their children are Caleb, Christopher and Lucas. Donat and Learned divorced in 1972, marrying his current wife Marijke in 1983. He is also survived by his two stepdaughters Marina Park Sutton and Barbara Park Shapiro; his stepson, Malcolm Park; brother, Richard; and his 11 grandchildren. 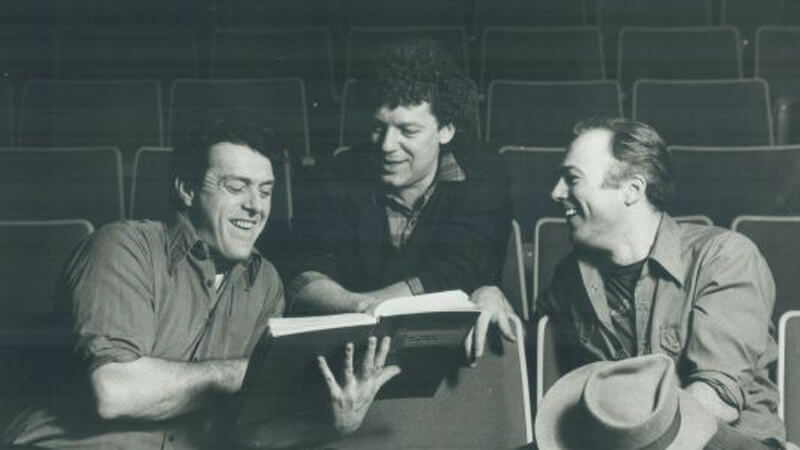 Peter Donat will be remembered fondly and our thoughts go out to his family. What role do you associate him with mostly? Let us know down in the comments below.